Incredible and sought after southern Lake Joseph Point with over 800′ of frontage. Magnificent multiple exposures with panoramic lake views. 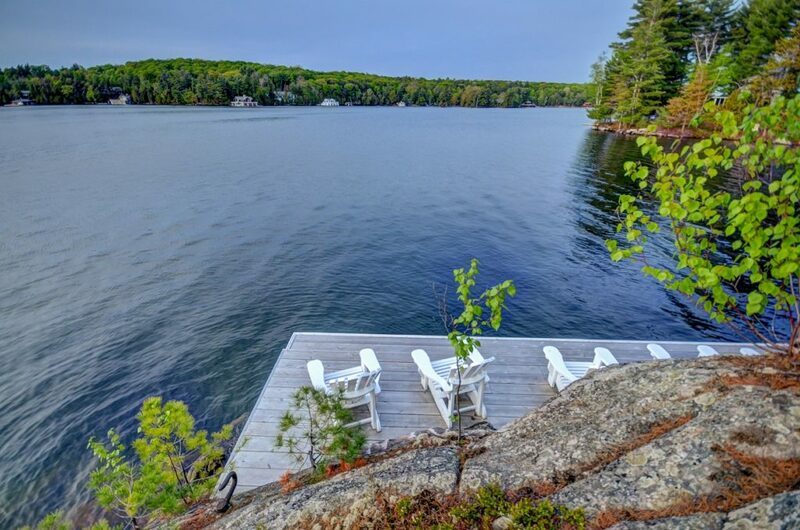 This is an exquisite four season cottage to create long last traditions with friends and family. 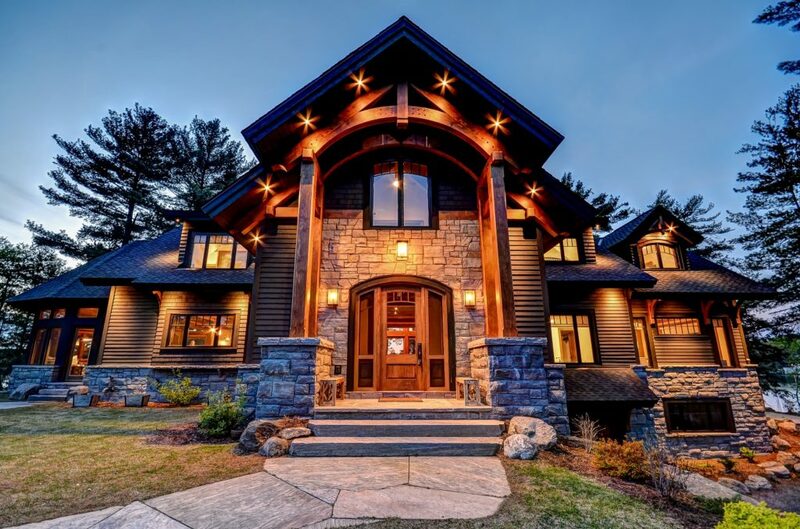 It is a custom built classic Muskoka cottage with high end finishes throughout. This 5 Bedroom, 7 bathroom open concept living masterpiece is truly a stunning work of art. 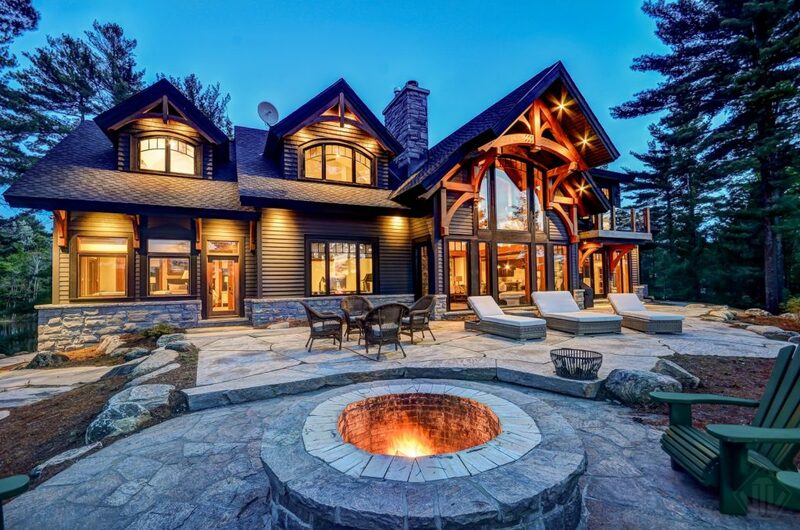 Gather in the cozy, inviting Muskoka room with wall to ceiling windows to take in the vista views. A tremendously private and spacious master bedroom with ensuite. Grandiose stone fireplaces in both the great room and basement. Walkouts to the majestic stone patio to enjoy the fire pit and hot tub and an abundance of table land for countless outdoor activities. 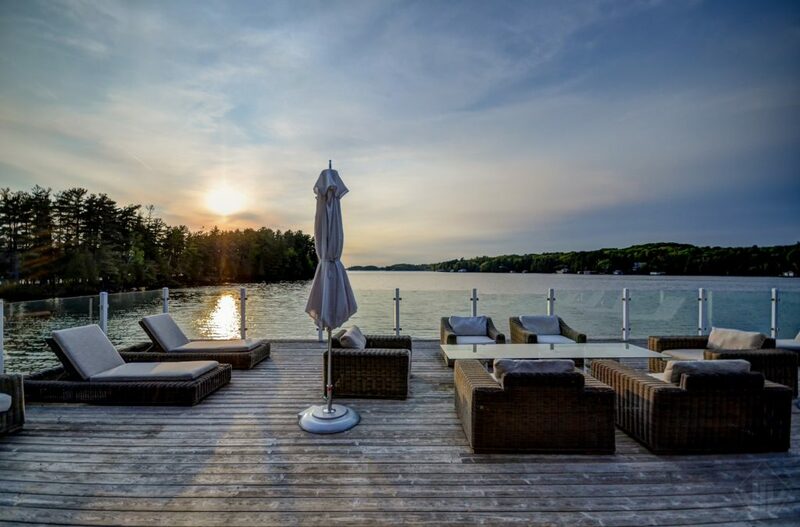 The waterfront boasts a two storey, 3 slip boathouse with sun deck. Extremely well maintained landscaping. Endless areas to entertain. Premium privacy on the point. Convenient location just minutes to Port Carling.